Here is a simple Do-it-yourself foam sticker. 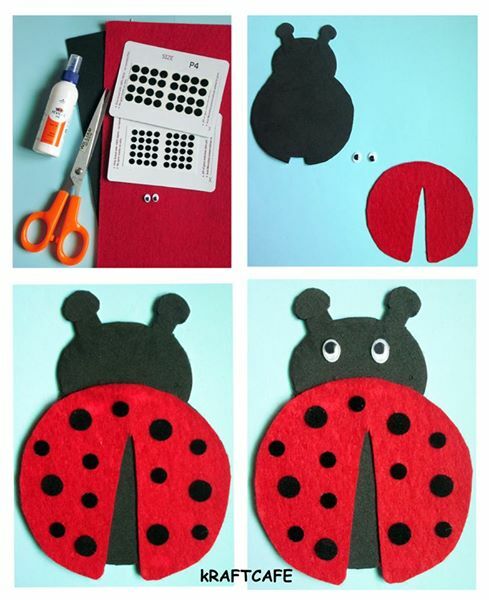 You can use this DIY sticker for different applications like room decor, scrap books, fridge magnets. 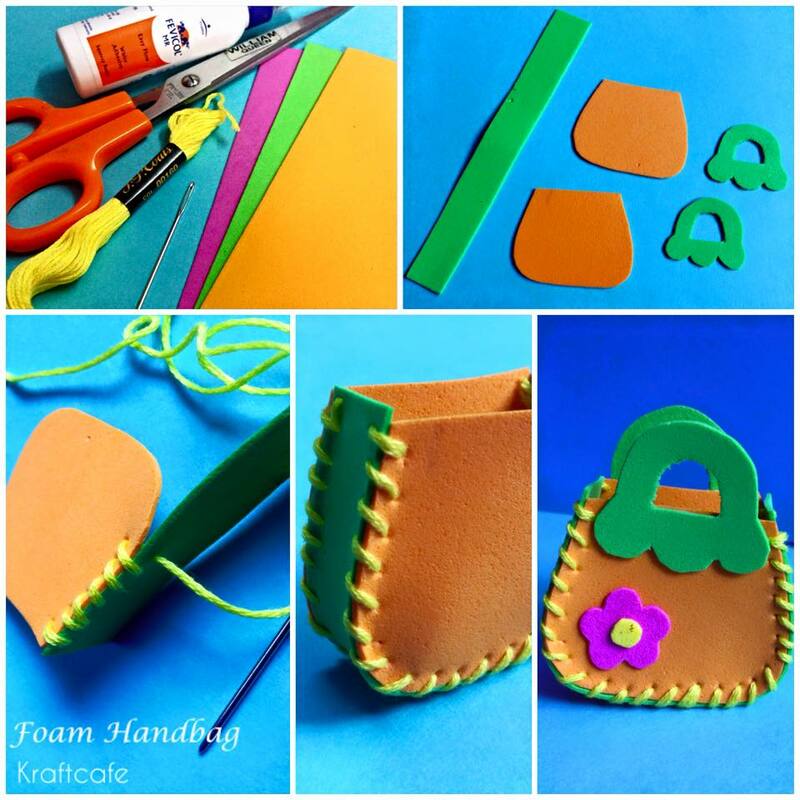 Get creative with this wonderful Foam Handbag. Try it out and have fun! Are you looking for a new craft project? 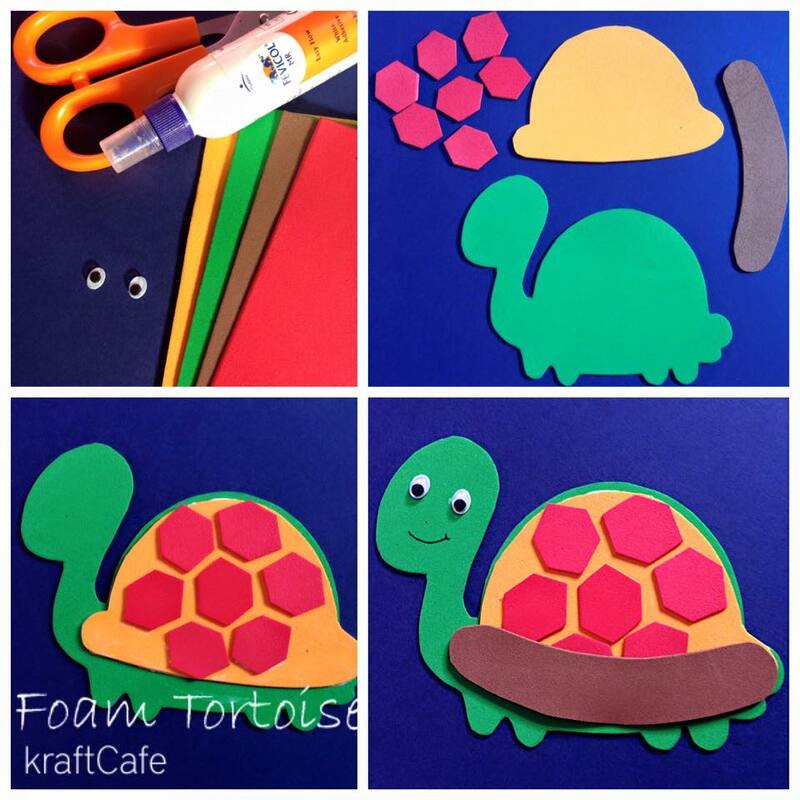 Try making these simple stickers!